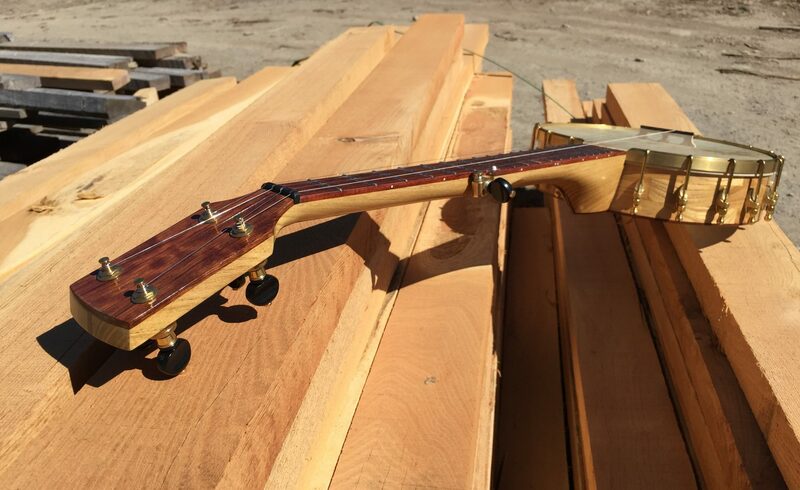 Every Beartown Banjo comes with a Limited Lifetime Warranty to the original owner. As long as you own your banjo and Beartown is alive and making banjos, your instrument is covered. We stand behind our work, so if your banjo has any problems due cracking, de-lamination, or other problems not caused by neglect or misuse, you are covered. We use top quality tuners and metal fittings, but are unable to warranty those items beyond one year. That being said, we’re here to keep your banjo in top notch shape and keep you playing happily. Normal wear and tear, such as heads, strings, frets, finish wear, mechanical wear (i.e. tuners), drops, improper handling, improper exposure to weather/temperature extremes cannot be covered under warranty but we’re always here to do what it takes at a fair fee.